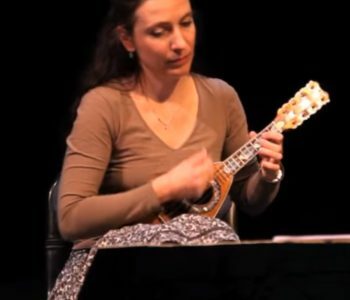 The weekly radio show Trémolo of the Spanish radio RTVE has recently played a program with recordings by the Duetto Giocondo with Caterina Lichtenberg (mandolin) and Mirko Schrader (guitar, lute). Duetto Giocondo plays Choro, Leone, Gershwin and Bach! Marc Lewon is a musician, musicologist and a specialist in German studies. He is specialized in the music of the middle ages and early Renaissance and he is playing with several ensembles including his own group Ensemble Leones. 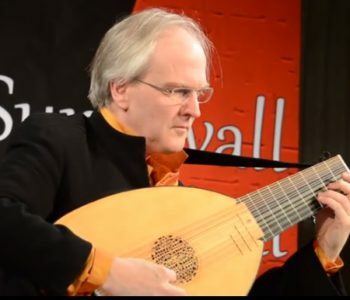 The Swedish lute player Jakob Lindberg has recorded the complete works for lute by John Dowland in 1994. 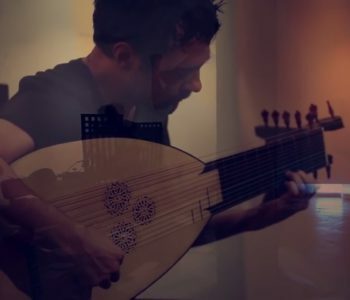 He is one of the best lute players of today. I have compiled a playlist withs some of his recordings. I have compiled some useful information about John Dowland here. 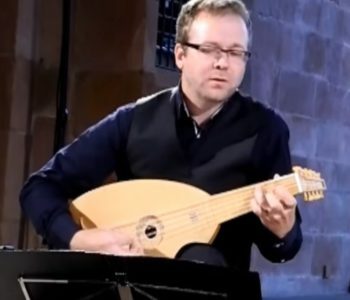 John Dowland Website with a list of his works.